Do you feel like you just can’t get a grasp on the effectiveness of your marketing? Some people might say that the effects of advertising are too long-term or intangible to measure. We know that’s not true. 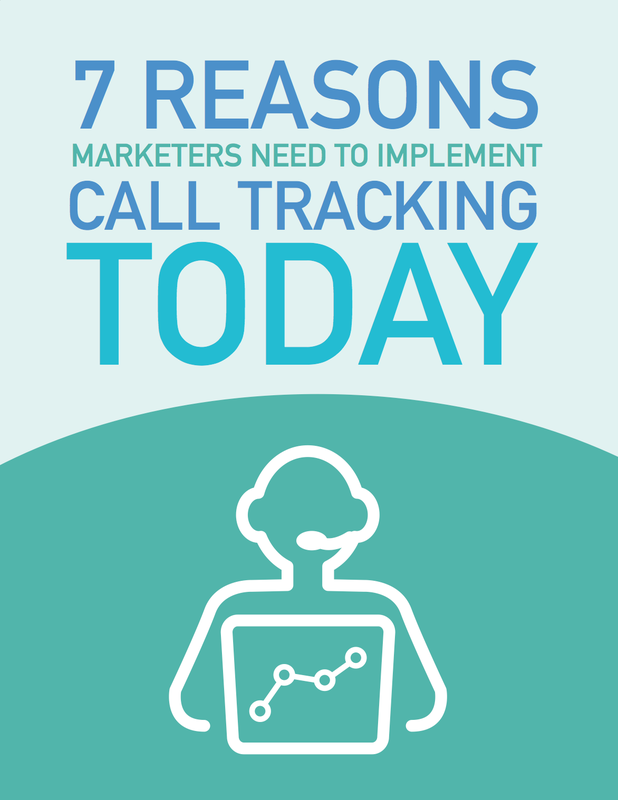 Call tracking is revolutionizing the way businesses understand not only their marketing ROI, but also their customers. And once you understand your customer, the sky’s the limit when it comes to your bottom line. Insight into how call tracking can change the way you market. Ways that you can use call tracking to measure ROI on marketing spend. Ideas on how to better measure your marketing.